Vietnam (Việt Nam), a small S-shaped south-east Asia country, is increasingly becoming an attractive destination for tourists worldwide recent years. Choosing a favorite thing about this country is tough. From braving mad traffic, to buzzing bia hơi’s, Vietnam supplies a rush like no other country else. Some people say, if they have to choose, then they will choose the markets. In Vietnam, it is home to many of the world’s most bustling wackiest and cheapest. From Hanoi (Hà Nội) to Hoi An (Hội An), to Ho Chi Minh (Hồ Chí Minh) City, the diverse markets of Vietnam offer distinct experiences. By stepping inside them, you will be surprised at some wondrous, crazy and exotic delights available. 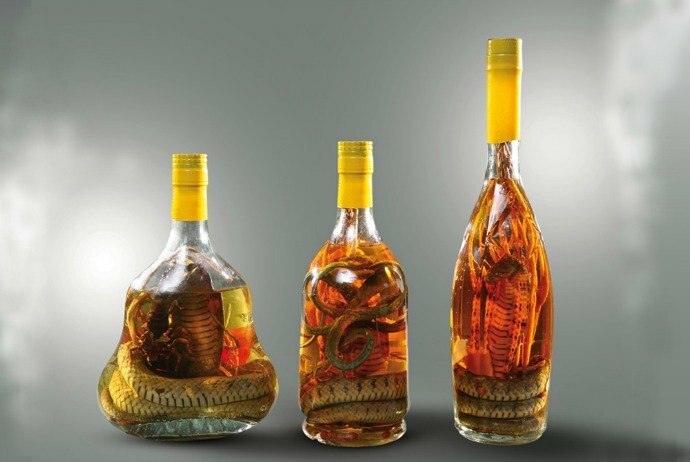 Snake wine is a common gift that Vietnamese people often send to their grandparents, family members or friends. In fact, this item includes th3 snake infused in grain alcohol. According to the ancient Chinese, it is believed to help increase virility. That is why many tourists buy this item as a gift after traveling from Vietnam. Conical hat is famous and a symbol of Vietnam. This item is loved by many foreign tourists. 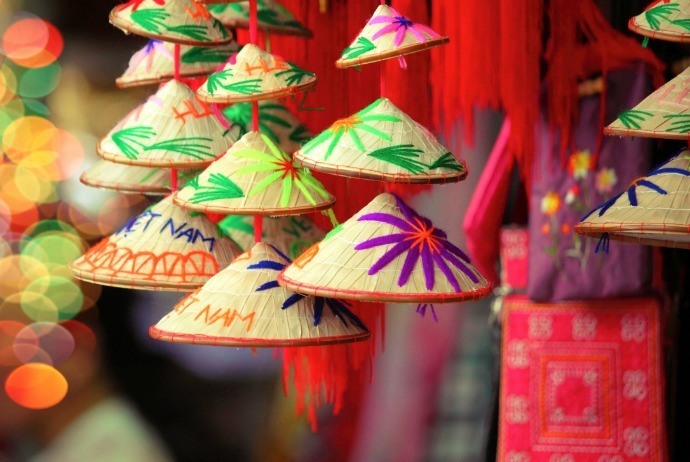 You can get one from the markets in Hue (Huế) – the old capital of Vietnam. With the conical hat bought in this place, you could even see a little poem inscribed inside the hat. Of course, it is in Vietnamese. 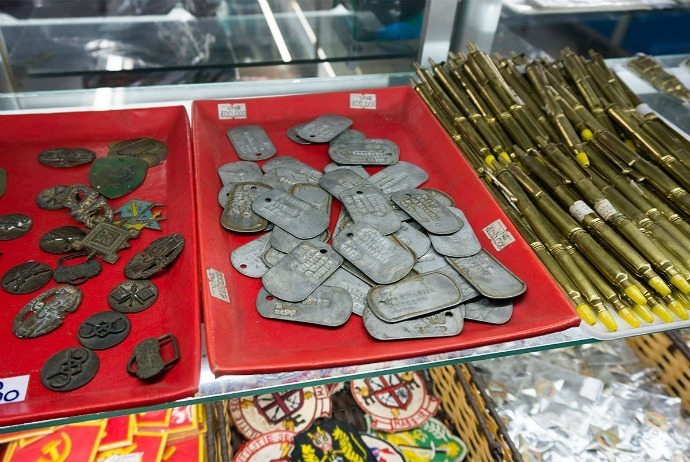 The next thing to buy in a Vietnamese market is war souvenirs. Do you know that America and Vietnam used to at war? Vietnam nowadays has done their best to turn into a developing country in Asia after the war. The bad memories about that war have been turned into a fully blown tourism business. There are many traditional things of Vietnam that deeply impress tourists from all around the world, and Ao dai is one of them. This is the symbol of Vietnamese women. The precise origin of Ao Dai is still controversial. It used to be thought to be affected by the imperial Chinese garb of the Cheongsam. In essence, it is a full-length, fitted dress worn over white or black loose-fitting trousers. Nonetheless, unlike the Cheongsame, Ao dai is divided all the way from the waist down, contouring the pants. Ao dai has experienced a few of modifications up to now since its original version. The old version of Ao dai has 5 flaps: two in the front, two in the back, and one under the front lap. 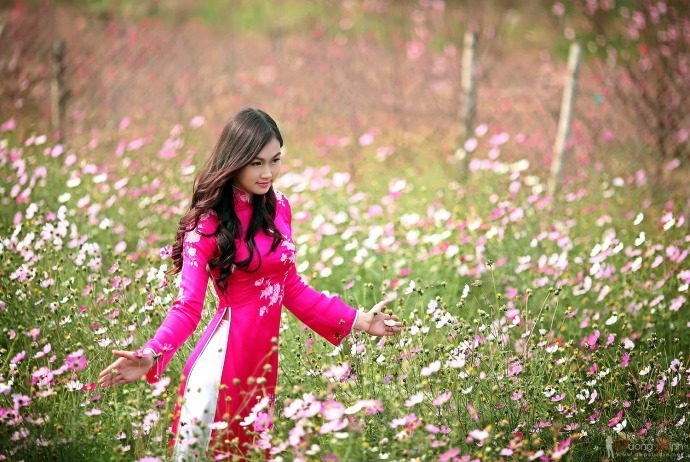 Unlike other traditional costumes, Ao dai still remains its popularity and influence. Despite Ao dai is no longer worn by men, no do women on normal days, in some special occasions, they are used widely. This is still the favorite dress of many women in traditional occasions or festivities, like wedding, Tet holiday or graduation. Even in some universities and schools in Vietnam, the Ao dai in white is reckoned as school uniform for female students. That is why when visiting Vietnam, don’t forget to bring your hometown Ao dai as a gift from this beautiful country. 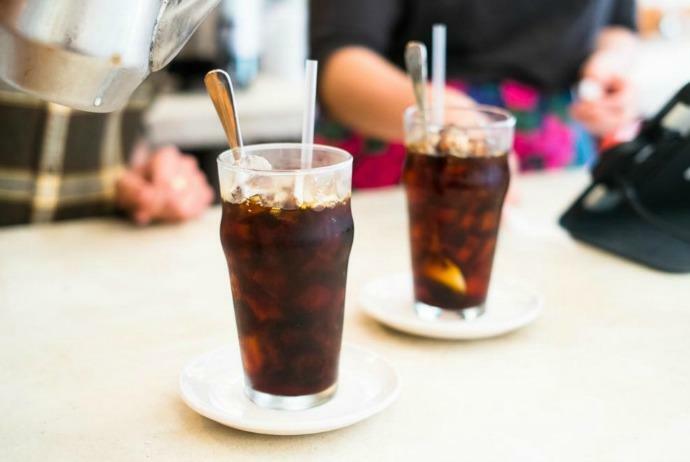 Have you ever thought that drinking iced coffee out of a bad can be so great? Locally known as “ca phe da” (cà phê đá), this is a beverage best savored in Ben Thanh (Bến Thành), the huge indoor market of Ho Chi Minh city. The picture of Uncle Ho (Bác Hồ), the hero of Vietnam, despite being dead for over 40 years, is everywhere in this country. 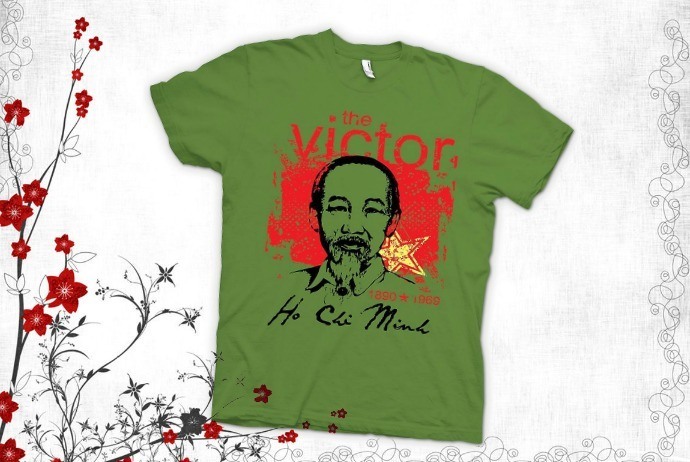 Just simply enter into a market, you will notice swathes of T-shirts with the image of lovable Uncle Ho. He goes well in pink. If you ask me what to buy when visiting a Vietnamese market, I will say it is Chon coffee. 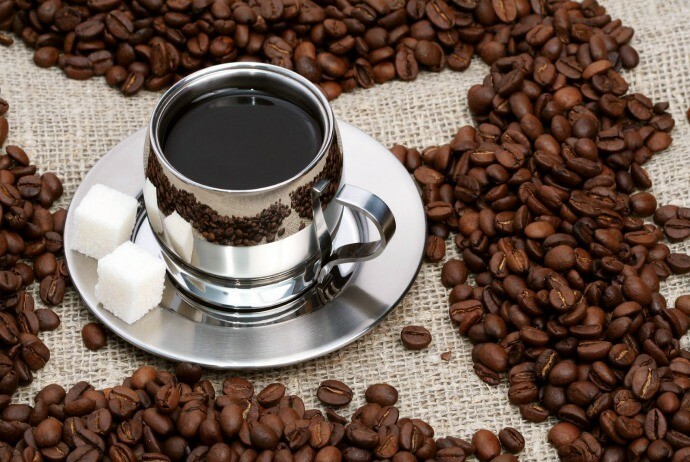 This type of coffee is made by a group of weasels chucking up the coffee beans. That sounds terrible but it tastes really well. Bring back your hometown a bag of such coffee can allow you to have a nice big warm cup of coffee. Vietnamese markets are the place offering piggy produce, from the tails to the trotter and even snouts. The trotters will go well in a hot soup. 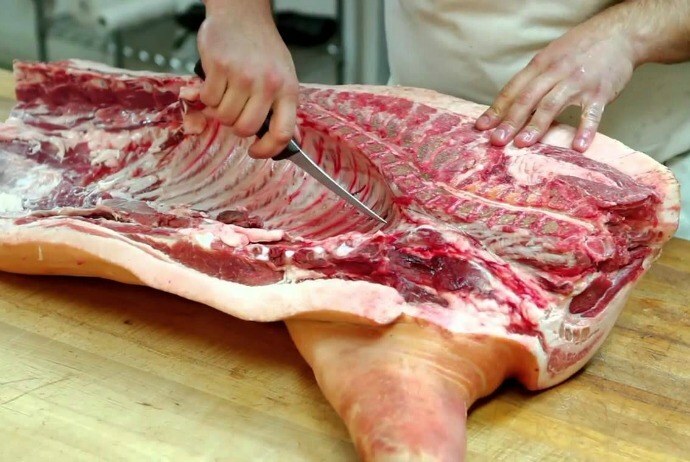 So, why don’t buy pig parts to have your family process a great dish of your choice? 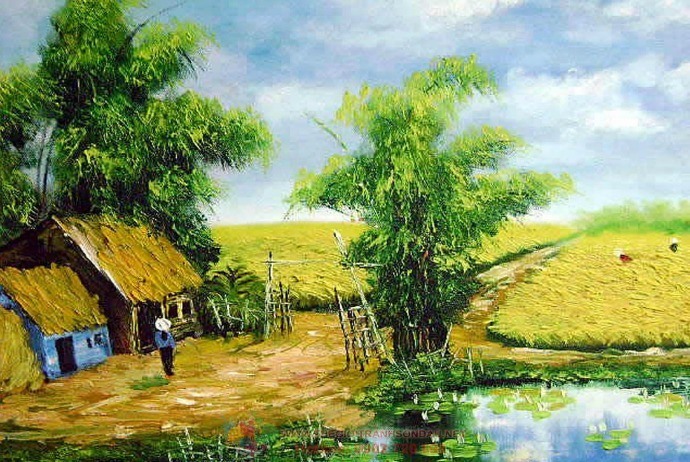 When traveling to Vietnam, don’t forget to pick up a painting of the pastoral scene of the stunning countryside of Vietnam. This can be done in a big Vietnamese market, like Dong Xuan (Đồng Xuân) market in Hanoi (Hà Nội). The artists here are the great copy masters and do their thing really well. 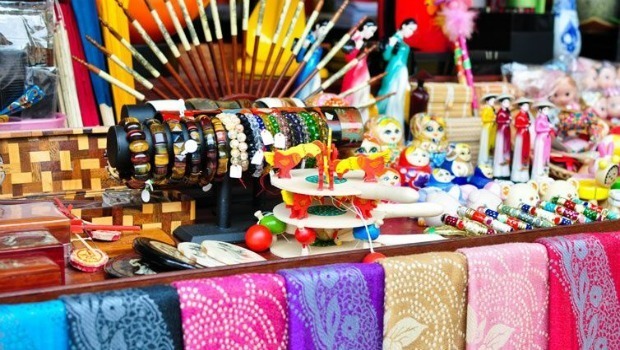 No matter you buy it as a gift for your loved ones or just something nice to spruce up your house after coming back home, Vietnamese markets have what you need. 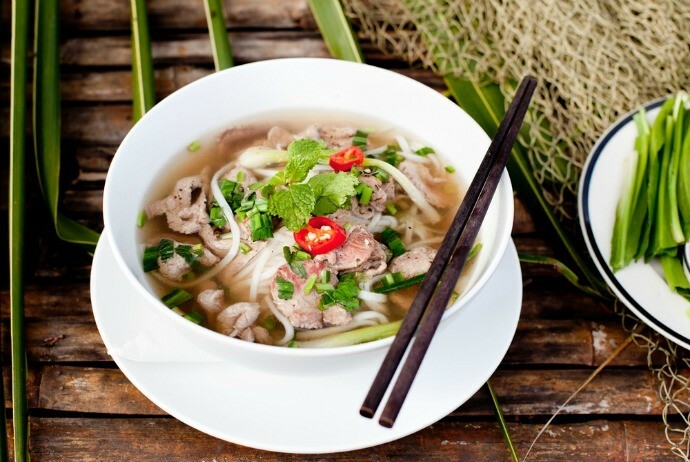 Now, you have checked out 10 out of top things to buy in a Vietnamese market? What is the number one in your own shopping list?